BRISBANE, Australia – Dreamweavers event production company recently added a Clair Brothers kiTCurve system to its inventory. 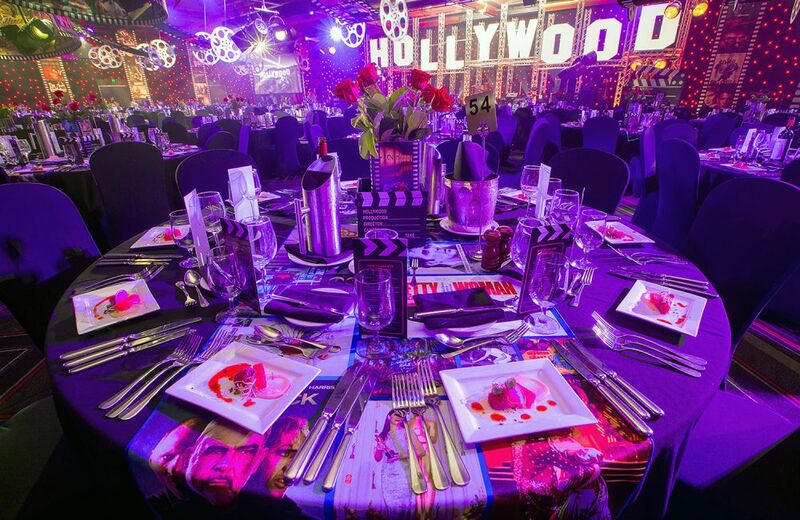 Dreamweavers is an event production company serving greater Australia as a world-class, full-service force in integrated event creation and production. Straight shooters who avoid spin and deliver what they refer to as ‘unique and engaging’ productions that inspire with creativity and raw passion. Dreamweavers is a seasoned team with one-hundred-fifty years of combined experience. Having put on more than four-thousand events in just fifteen years, they know well what it means to exceed client expectations of being on time and on budget, all while using the best equipment the industry has to offer. Which explains why Clair Brothers is now an integral part of the Dreamweavers arsenal of state-of-the-art gear.